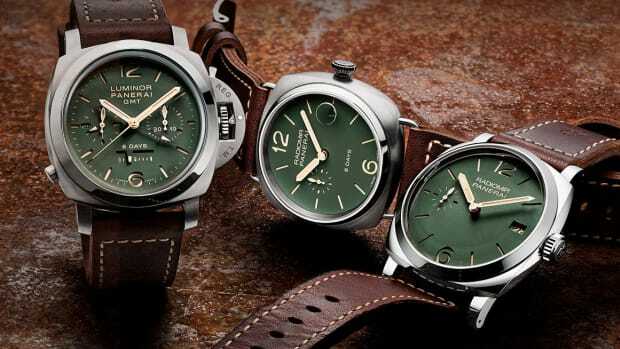 Legendary custom timepiece specialist George Bamford joined forces with Shinola on a limited edition version of its Runwell Wall Clock. 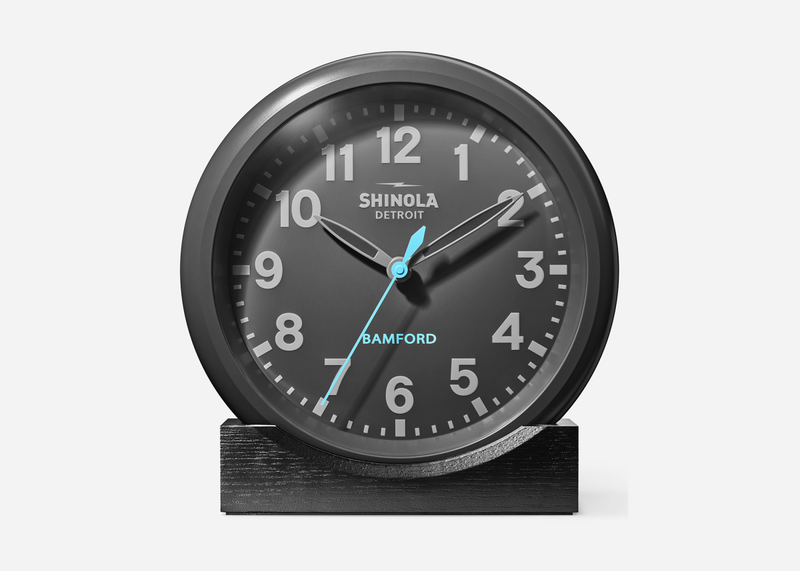 Clocked with a powder-coated zinc case in satin dark gray and finished with Bamford's signature blue on the second hand, this is a stunning piece of wall art for any space with the added bonus of keeping time. They only made 100 examples, so look alive.